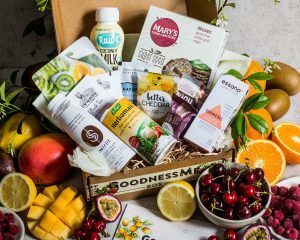 GoodnessMe Box is Australia’s leading health food sampling box, delivering 7-10 boutique health products and samples to your door each month for just $25/month. The products are a mix of healthy snacks and ingredients, designed to nourish your body and put the excitement back into healthy eating. They have just released their brand new completely nut-free kids box at just $11.95 with free shipping. Together with their team of health practitioners, they fill the boxes with only the highest quality health foods that are natural and gmo-free. 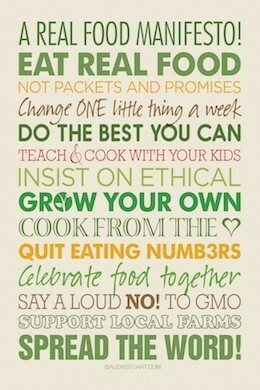 They seek products free of artificial sweeteners, preservatives, flavours, colours, food additives and MSG. Boxes can even be personalised for your health requirements whether your are gluten free, dairy free or vegan, and they now have a box that is both gluten free and dairy free. Once a curious mind always a curious mind. Today’s show is with retired Professor Alfred Poulos has far from ‘retired’ continuing to research and write book after book. While Professor Poulos’ medical and scientific research has been wide and varied, it has chiefly focused on the role fats play in health and disease. 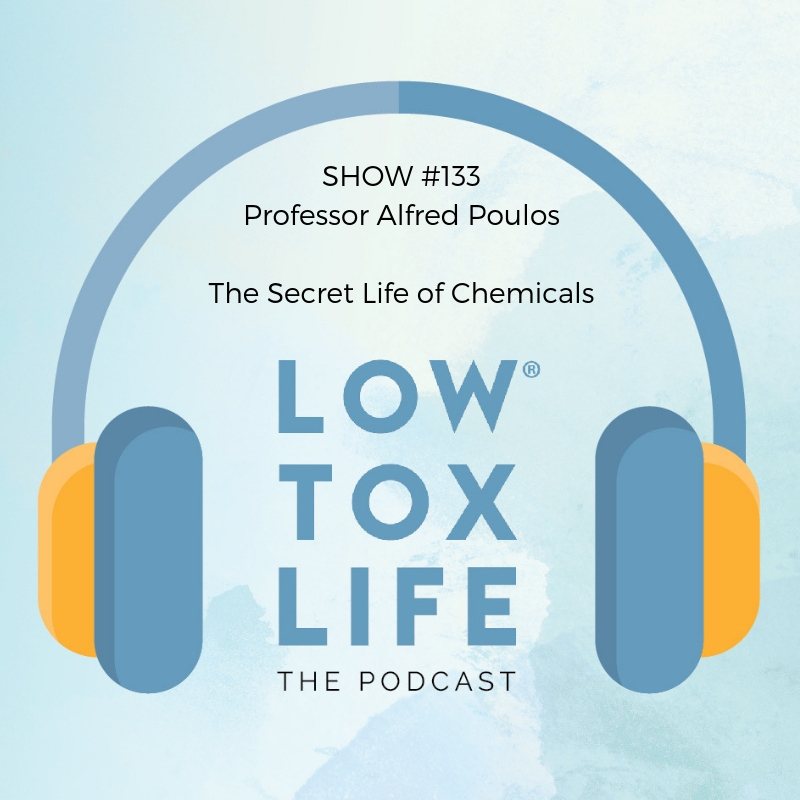 He specialised in genetics and fat metabolism, Professor Poulos published over 150 peer-reviewed papers.His recent interests are in nutrition, and in the chemical pollutants present in our food, water and the environment. He doesn’t fear monger or call absolutes where they’re unfounded but he does call things into question, shed light on what we DO know, and suggests a heck of a lot more caution than we’re currently taking when it comes to what we’re surrounding ourselves with. 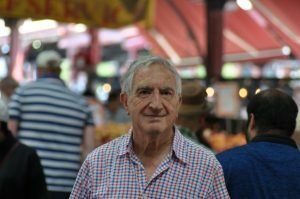 I hope you enjoy my chat with Alfred – He is a passionate foodie and home cook, he bakes his own bread and shops weekly at the Queen Victoria Market and he’s totally one of us! Can you share a little about your career as a scientist? And when did it begin to become apparent for you that our environments were playing a much greater role in our health than we realised? 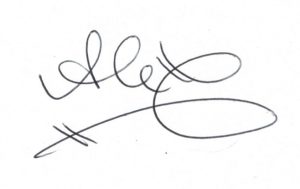 And in terms of the book – you had a very personal reason dear to you, for wanting to write this book: What are their names? You drew from the latest peer-reviewed and scientific literature: What makes a good, credible study? Is any study sounding an alarm for more research worth our attention if they’ve found something, even if it’s a small study? 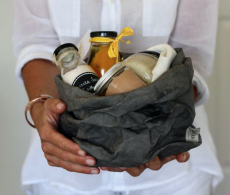 The health effects of plastic packaging – run us through the primary risks. Toxic metals such as lead, arsenic, mercury and how they have ended up in the food chain – symptoms/treatment for people with high levels: What works? Plastics in the ocean and in landfill and the chemicals they release – how do you see us getting out of this mess? When it comes to PFOA’s being replaced with ‘safe’ PTFEs – are they really safer? Effects of environmental chemicals on our genes and immune systems. You talk about genetic variability and how an individual’s own genes can impact their susceptibility to different diseases – can you give an example? And for more on glyphosate, pop to my past shows with Professor Michael Antoniou, Professor Jonathan Latham and Dr Zach Bush as this wasn’t a deep area of research for Professor Poulos. 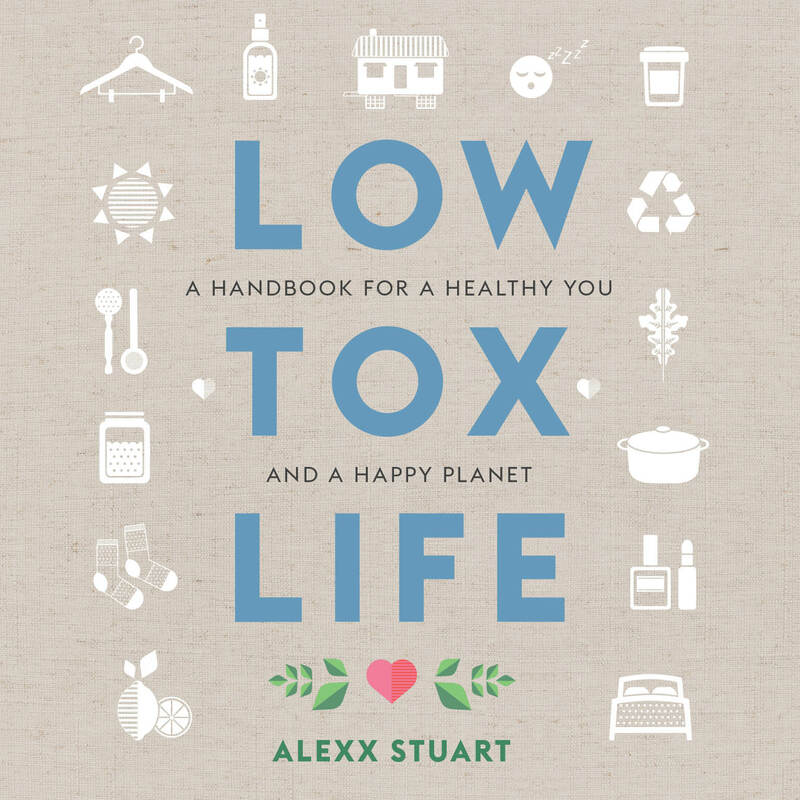 More information about his book The Secret Life of Chemicals can be found HERE.